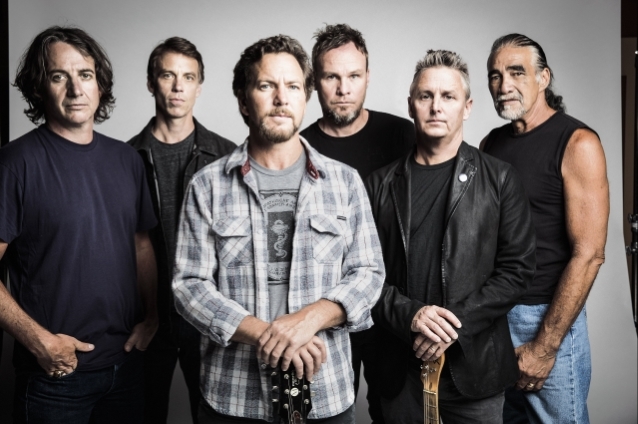 PEARL JAM has been selected as the official Record Store Day ambassador for 2019. Record Store Day takes place on April 13 at independent record stores around the world. Guitarist Mike McCready said in a statement: "Independent record stores are hugely important to me, and have been ever since I was 12 years old. Before I even really knew what they were, there was a certain feeling of 'this is a dream come true,' and it's a wonderland and there's so much to learn in here… and it's still that way. Previously Record Store Day ambassadors include METALLICA in 2016, Dave Grohl in 2015 and Ozzy Osbourne in 2011. Ever since 2008, Record Store Day has drawn attention to the 1,400 independent record stores operating in the U.S. and thousands more worldwide.